The European GDPR framework, first approved in 2016, came into effect last month on May 25, 2018. In theory, the “new” rules only applly to data collected from European individuals. However, due to the borderless nature of the Internet, many businesses and residents of Asia are also affected. 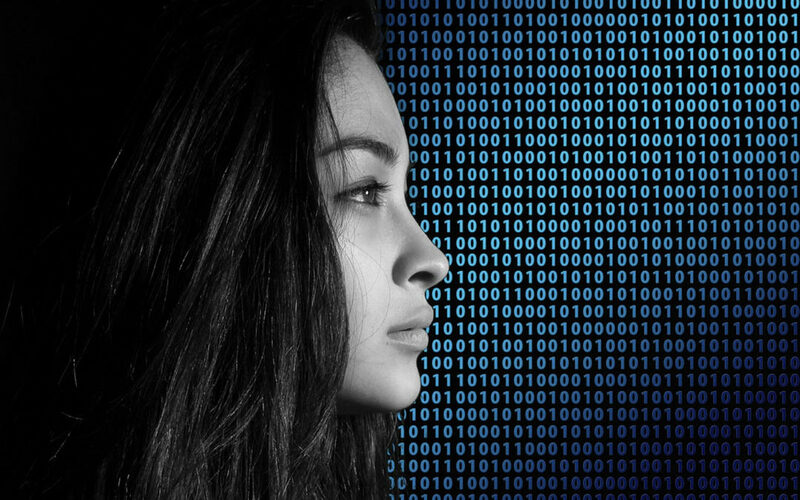 The General Data Protection Regulation is a set of laws that is designed to give EU citizens more control over how their data is collected, used online, and in what way users can be contacted by businesses or organizations. If your business offers products or services to EU based residents, GDPR will apply when you process their email and data via your website or app. For instance, while .Asia is not an EU-based registry, some of our users and partners have nexus relationship with the EU. For this reason, we have taken the time to align our data and communications interests in accordance with the EU General Data Protection Regulation (“GDPR”). While there is a wide range of obligations to be fulfilled on the way to GDPR compliance. The first and most obvious step is to update your business’ privacy policies to reflect the GDPR requirements. 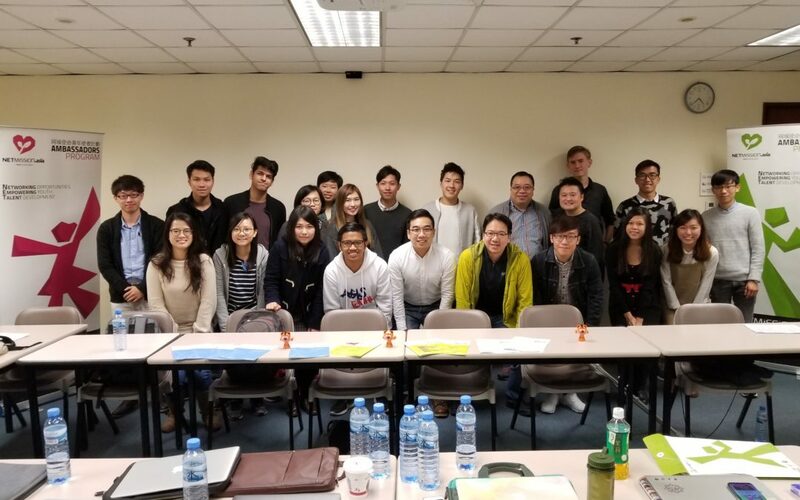 Here at .Asia, we have taken action to minimize data output in the public WHOIS (whois.asia) shielding previously public registrant data, such as emails. Only registrant organization name, geographic information, plus operational technical data will be displayed going forward. 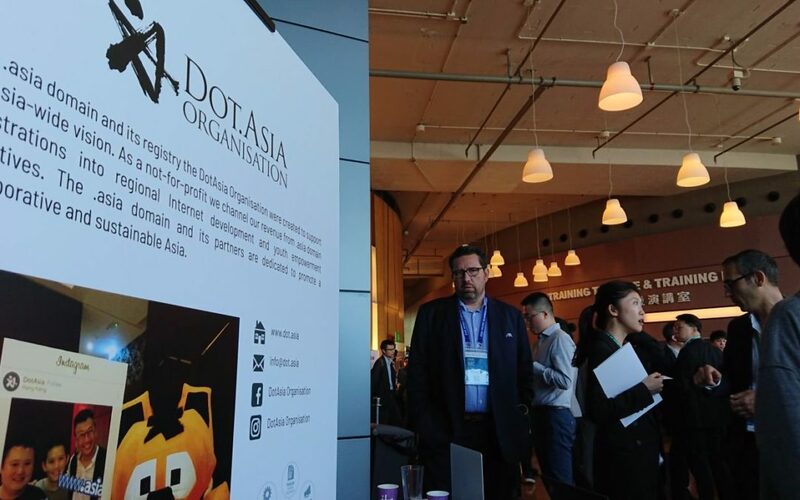 In terms of communication, this also means that we will need your confirmation that you would like to continue receiving DotAsia related content from us. For more information on how .Asia is actively attending to the matter please express your consent by updating your subscription settings HERE. We hope that our DotAsia community content is useful to you and that you will stay in touch with us. 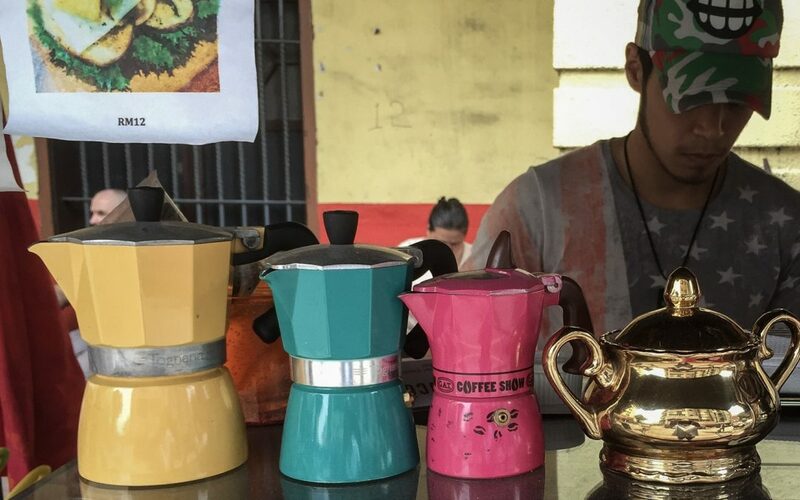 According to a recent report by MINTEL, London-based market research firm,Asia is slowly being looked upon a promising region for the global coffee market over the past 2 years. FinTech has become one of the many trending buzz words these days and everyone is diving into the market. Yet how many of these new technologies are actually helping to achieve the sustainable development goals or are they widening the digital gap? 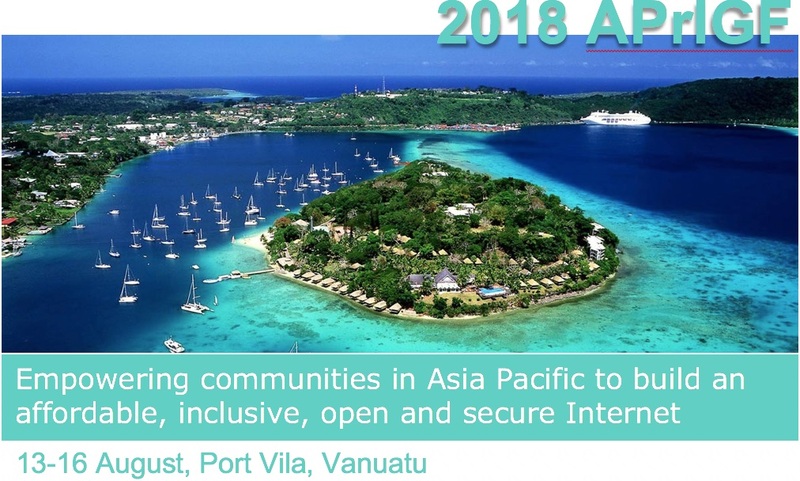 Register for APrIGF Vanuatu 2018 Now!